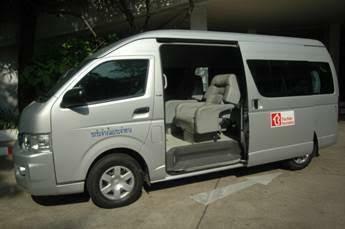 - Reservation need at least 3 days in advance. 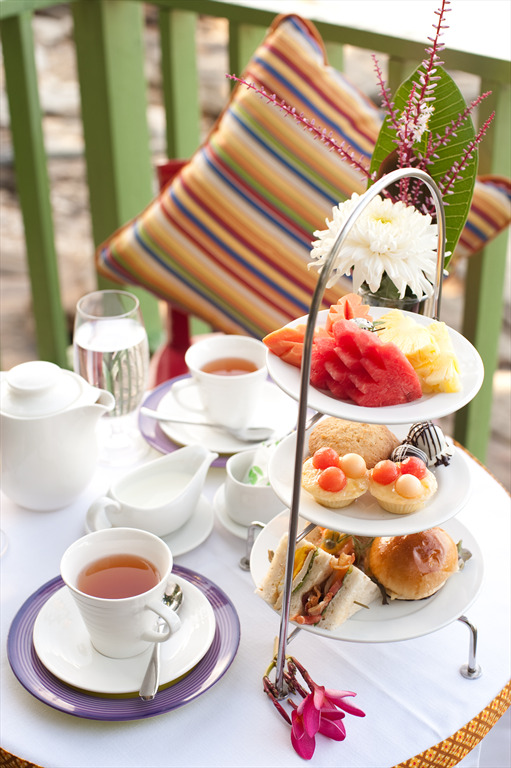 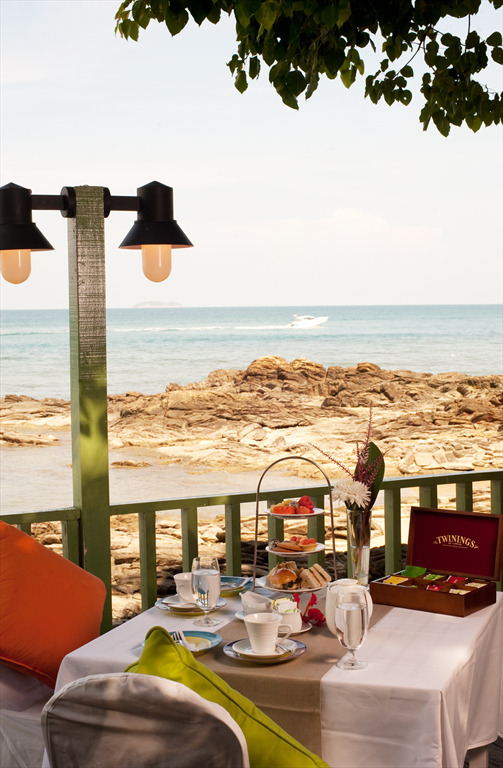 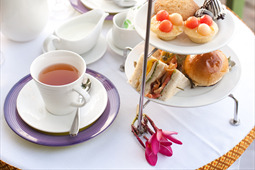 - You can choose location to serve Afternoon Tea (Restaurant or Garden or The Mango or La Luna Zone) at Reception. 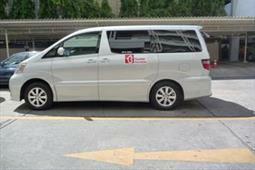 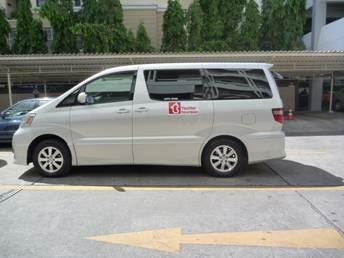 ** This service requires advance booking and payment at least 7 days prior to the service.